I gained my Illustration Degree from Birmingham University, England, as a mature student. 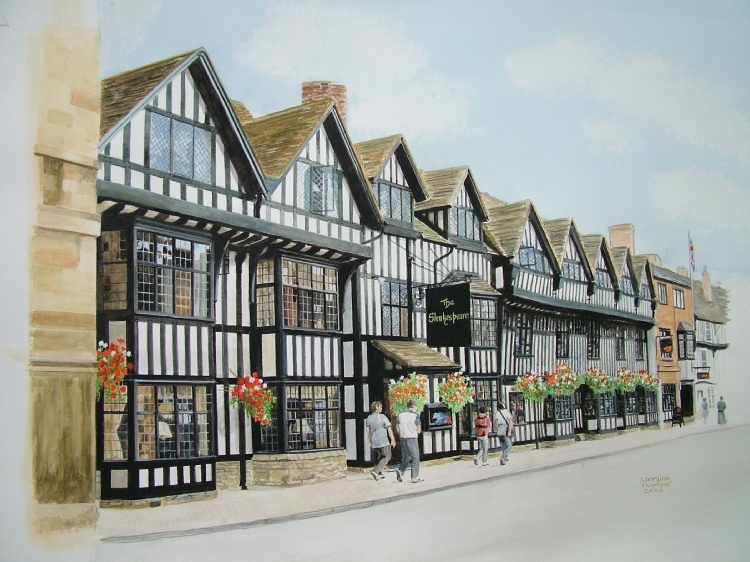 I have a small company called Hands On Illustrations based in Canon Pyon, Hereford-Shire, England. 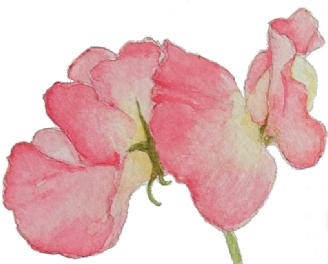 I paint and draw in a variety of media and we also have outlets for our range of cards around Hereford-Shire and beyond. All the images for the cards are taken from paintings that I have completed. Paintings and Cards are available to purchase and please arrange to view and or purchase by contacting via E-Mail or Phone.